InPursuit's partners are licensed practitioner of Insights Discovery™. InPursuit's partners are licensed practitioner of Insights Discovery™. 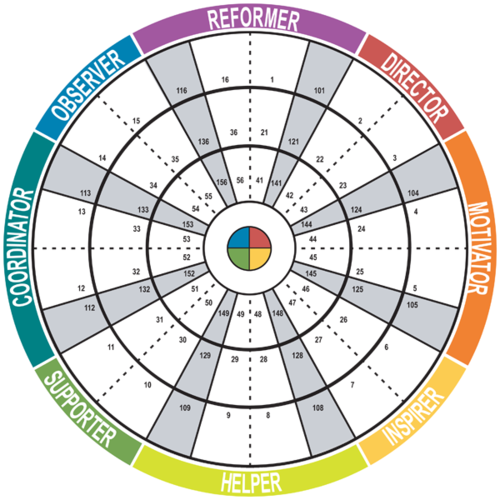 This is a personal development tool used to better understand an individual and how the person can best work with others. The profile contains insight on style, key strengths and weaknesses, value to team, blind spots, and suggestions for development. In addition, the profile may also include information on management style, personal achievement, effective selling, and interviewing guide. InPursuit's partners use the Insights Discovery™ in a number of circumstances: final candidate evaluation, individual development, team development, and career management coaching.